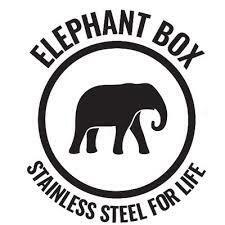 The Elephant Box stainless steel cups are super practical and stylish. These 350 ml cups are a great size for everyday use. Can be used anywhere; children's parties, around the house, picnics, camping, festivals; you name it! What are you waiting for?! The electropolished interior means they don't impart flavours and gives you a clean tasting drink every time. They nest inside each other making them easy to pack and transport. See our super sized 500ml cups if you fancy something a little bigger. "At Elephant Box we believe in making things to last. It's better for the environment and it makes people happy too. 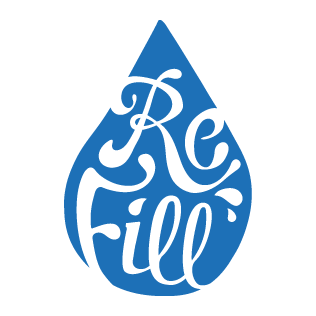 Our products are sustainably sourced, eco-friendly and made from food grade stainless steel"